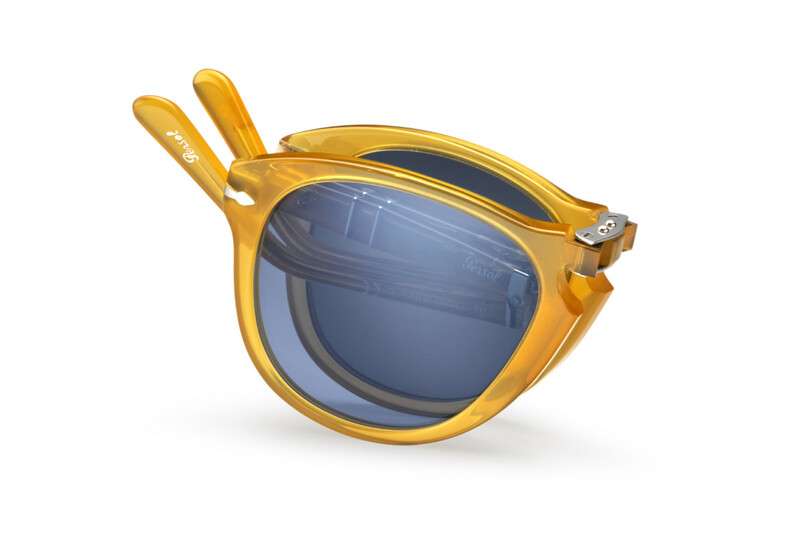 Persol has released the 714 in a plethora of colors in the last few years, but this new honey gold colorway has definitely stolen our attention. 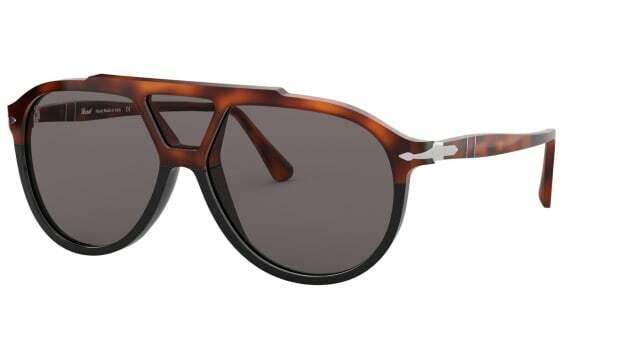 The first folding sunglass ever, the 714 has been a favorite of many, including Persol&apos;s most famous customer, Steve McQueen. It will also come equipped with blue-tinted lenses, just like the pair McQueen wore back in the late &apos;60s. 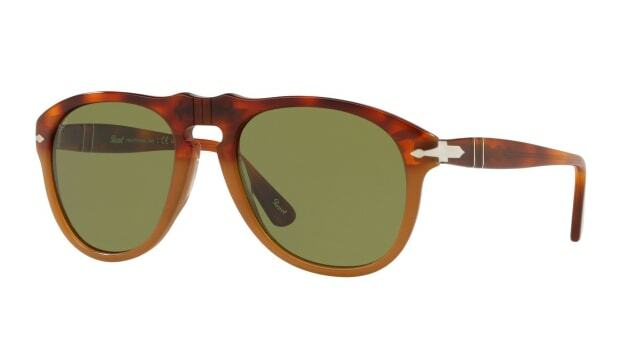 The honey gold colorway is a style that is straight from the Persol archives and will only be available in a limited run. 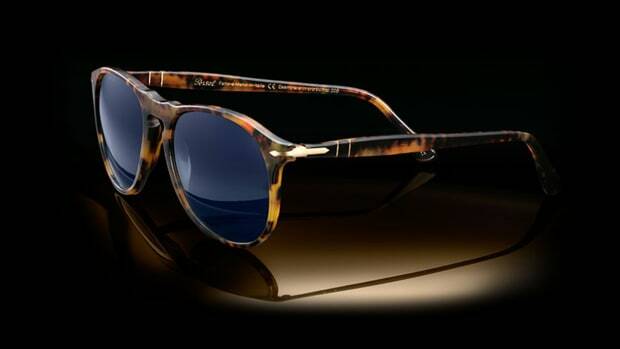 The frames will be a Persol online exclusive.